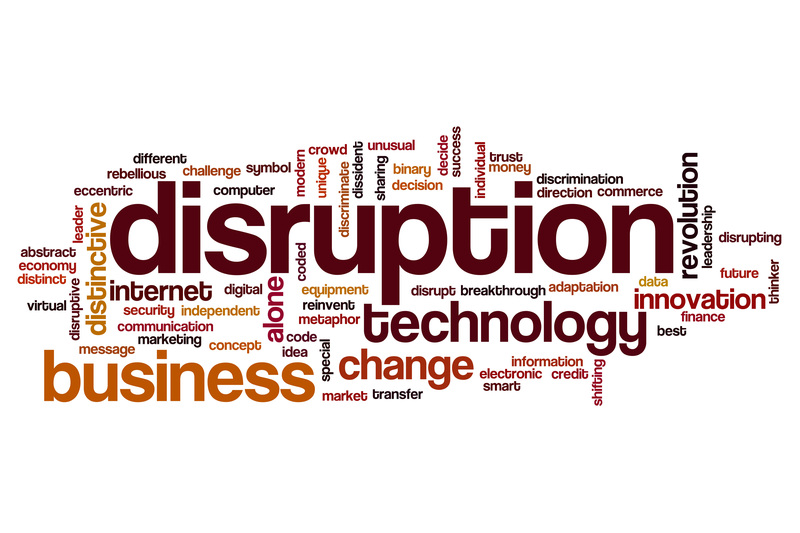 CCA | CEO Blog | Disruption - the new normal? Disruption - the new normal? Not so long ago cyber-attacks, cloud failures and massive IT outages were a rare disaster, something risk mitigation and robust contingency plans are constructed for the rare event that they should be required. From discussions with lots of organisations this week, these incidents have become a new form of business as usual (BAU). The number of incidents from British Airways, Ticketmaster, TSB and others are daily news and the ripple effects have all sorts of unintended consequences, not least for other organisations left to sort out the mess. Carefully drawn up ‘digital first’ roll outs have had to be delayed in banks, as organisations have drafted in more people to provide adequate response and reassurance to fearful customers. This week I visited Deliveroo’s head office in London. It’s a hive of digital activity with obligatory bean bags and teams of young innovators on laptops. Office doors resemble house front doors representing the brand which delivers discerning customers a wide choice of restaurant quality food. What’s fascinating about this new business disrupter, apart from its staggering global growth, is the simplicity in its online personalised experience with options to speak when required, or where there is an issue. We discussed how this works globally from the Philippines; truly an example of the world shrinking. The organisation believes firmly in the gig economy which has received fierce criticism and applause depending on one’s view of the future of work. As ever there are useful contrasts and comparisons to be made between traditional legacy, perhaps regulated organisations, and the fleet of foot global newbies like Deliveroo who refuse to be burdened with any surplus processes, and are instead constantly evolving, driven to produce what customers want. One such comparison is how to agree what is actually business as usual, and how to plan the most effective way of delivering this. For Deliveroo and Amazon, there is a rigorous clear ordering process for customers to ensure they can select what they want when they want where they want to. For banks, and other organisations handling regulated transactions, business as usual may well now be complex problem solving and complaints, requiring empathy and experience. That being the case, business models need to take account of this and ensure that clever, well thought out automation works well for common, well-defined enquiries to ensure that the new BAU has room to succeed. This week’s Complaints Forum hosted by Coventry Building Society demonstrated some key challenges in how best to respond to complaints, particularly the differences required in a regulated and non-regulated environment. Changing customer expectations and the role of intermediaries are having a real impact on how organisations need to respond. It’s tempting to think that the rapid pace of change is outstripping our ability to keep abreast of the developments necessary to thrive. The CCA network has evolved rapidly in response to this environment; there’s been a significant increase in focus as a collaborative exchange providing instant comparison and contrasting with those ahead of the game, or critically who have valuable learnings of what not to do. And of course, membership is now from more diverse sectors and locations than ever, offering greater experience. Often lightbulb moments are from surprising players who are unrelated in core function but have similar digital journey challenges. An important principle is that the real learning only comes from honest exchange where the starting point is the real one, not where you would like to be. What is ....is. There will be lots of this at CCA Annual Convention which unbelievably is less than a month away - so don’t delay if you’re not yet registered it’s one not to be missed! View the programme here.